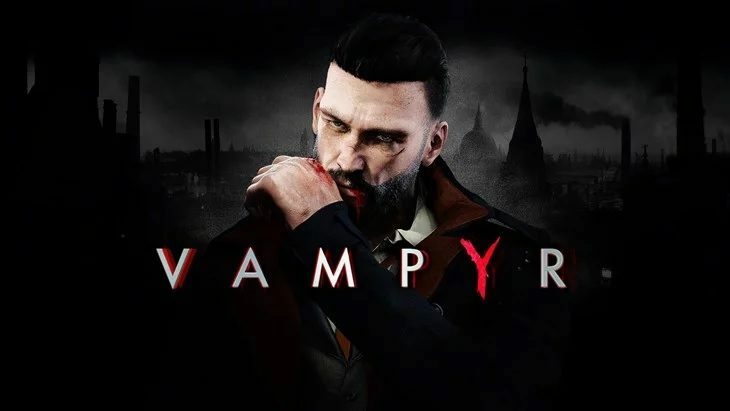 Developer Dontnod Entertainment recently announced that their 2018 release, Vampyr, had hit more than 1 million copies sold. The game puts players in the shoes of a doctor who has been turned into a vampire, tasking them with tracking down the one who turned them while navigating a number of moral dilemmas. Vampyr was published by Focus Home Interactive, who have recently renewed their publishing deal with the developer. While details about the publishing deal weren’t disclosed, Dontnod Entertainment did put out a press release stating that it surrounds the ambitious project in history for both companies. John Bert, COO of Focus Home Interactive said that it had been a pleasure to work with Dontnod on the release, and ensuing success, of Vampyr. He too remained silent on details regarding the new partnership, but reaffirmed that it was indeed the most ambitious project either Focus Home Interactive or Dontnod have ever undertaken. Oskar Guilbert, CEO of Dontnod, said that working with Focus Home Interactive was an ideal partnership. Guilbert said that Focus Home Interactive are particularly good at the marketing and digital distribution of games, as well as other key areas where Dontnod lack expertise. His statement seems to suggest that the success of Vampyr has either led to the continuation of the partnership between these companies, or at least aided it in some way. While Vampyr was successful when it launched it didn’t receive the same level of praise as other releases in 2018. However, the game’s themes and gameplay have made it a cult classic that many gamers are still now just getting around to playing. It’s been reported that Vampyr will be coming to the Xbox Game Pass, and a Nintendo Switch port is supposedly in the works. Dontnod Entertainment was founded in 2008, with their first game, Remember Me, releasing in 2013 and published by Capcom. Since then Dontnod Entertainment have created Life Is Strange, and the sequel Life Is Strange 2, with Square Enix, including the series’ spin-off title The Adventures of Captain Spirit. Right now the developer has another episodic series in the works with Bandai Namco, Twin Mirror.